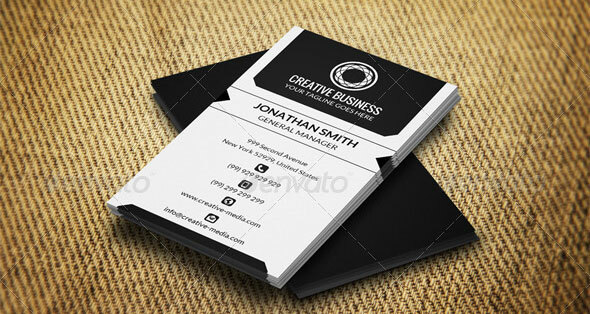 Your business card is one of the most important marketing tools you`ll ever create. 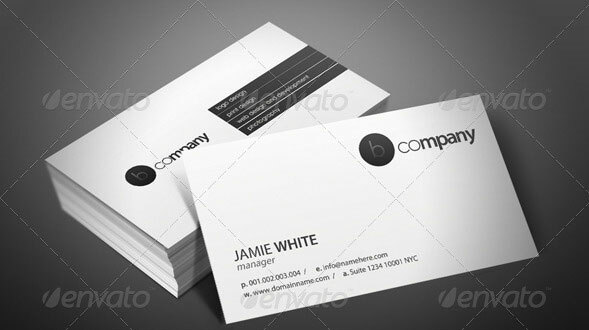 You give your business card to prospects and customers so they have your contact information. 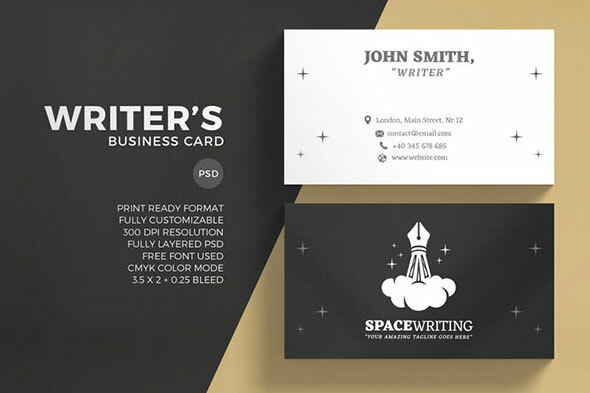 Business cards serve many purposes, but their primary purpose is to tell the recipient what you do and to give that person a way to contact you. 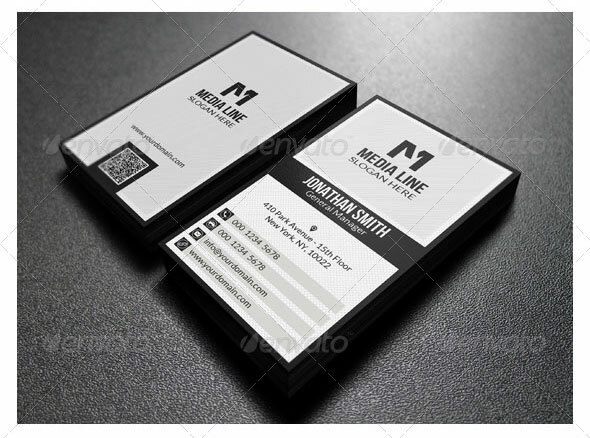 High-quality business cards enhance your profile, increase your perceived value and set the tone for what it`s going to be like to do business with you. 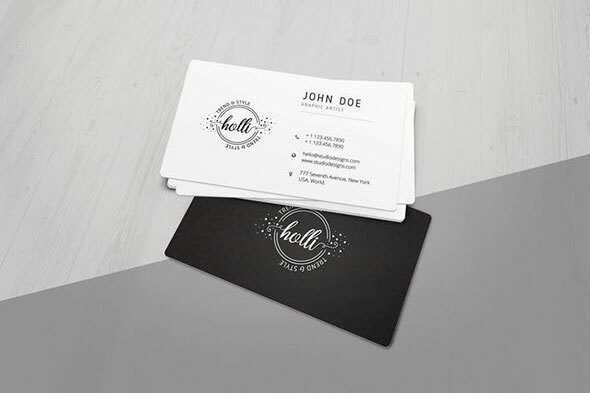 In some cases, people feel that the impression a business card makes on a potential customer is just as important as the face-to-face meeting itself! 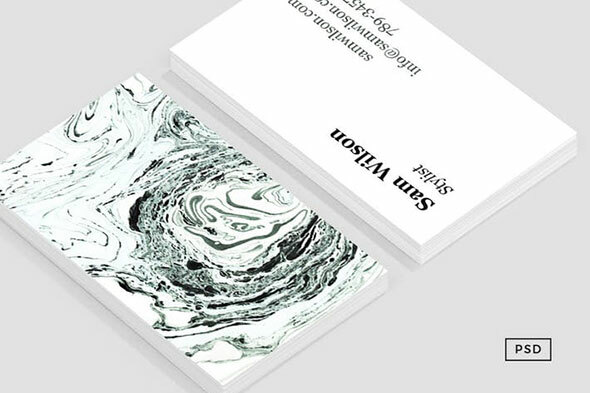 A well-designed business card offers authenticity to your business. 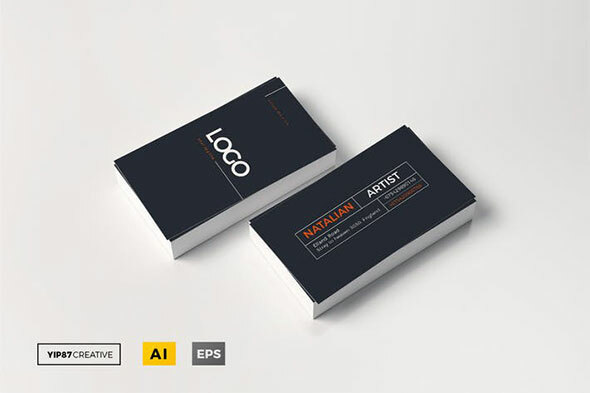 It also makes you easily stand out from the rest of your competitors. 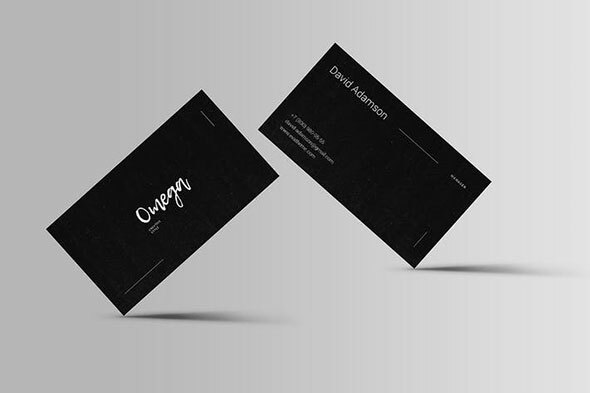 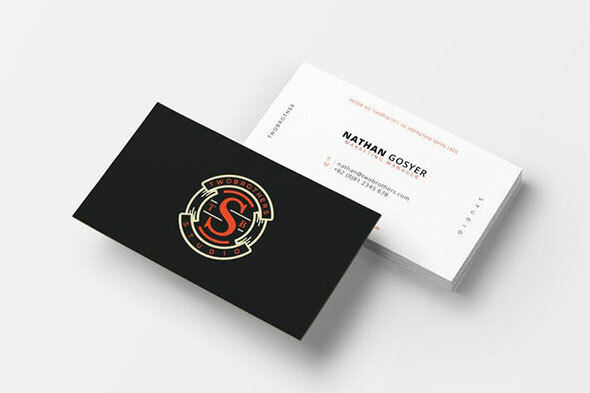 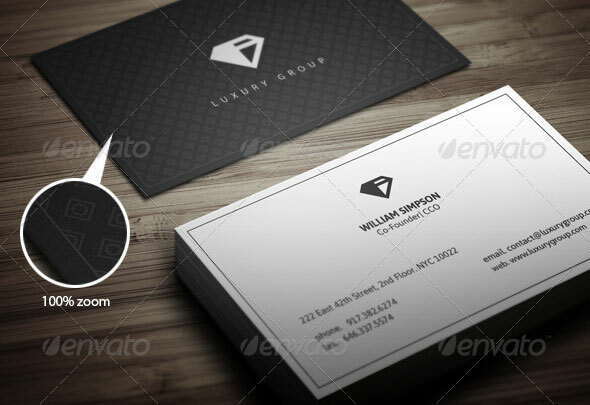 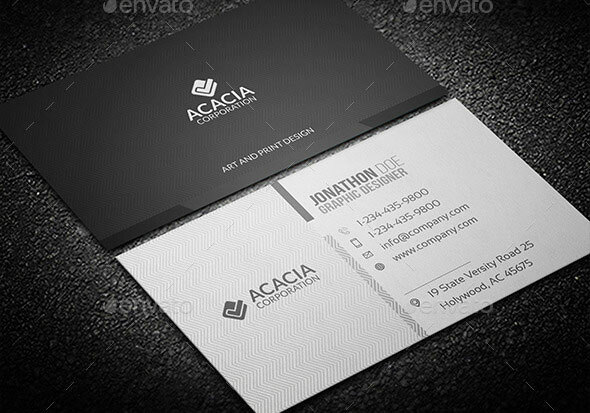 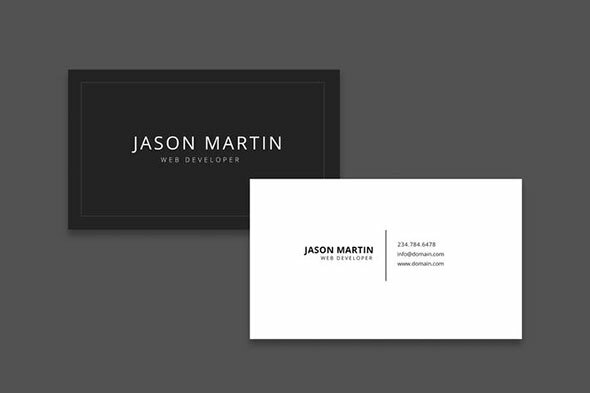 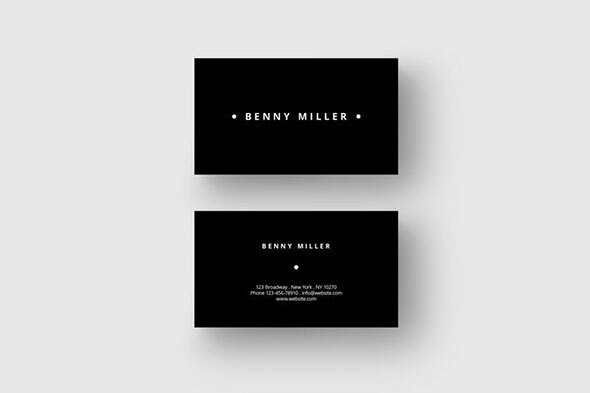 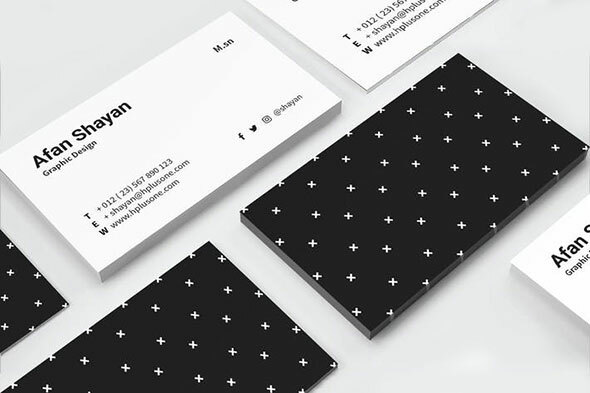 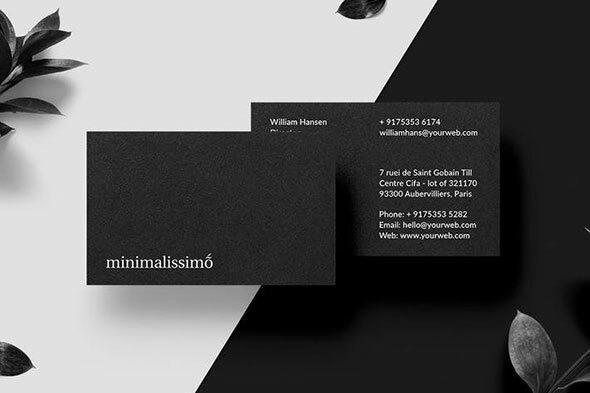 Black and white colors – when used properly can create a business card that stands out. 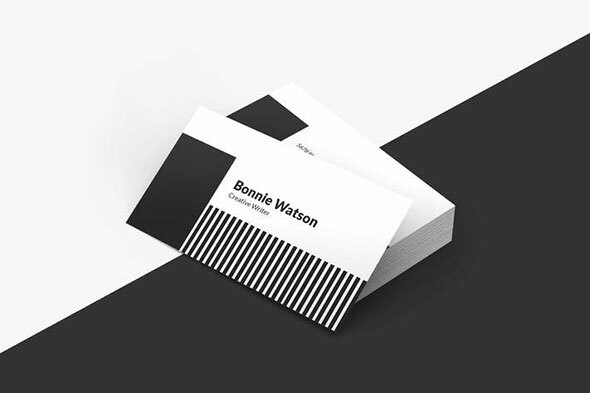 An obvious black and white design can be as striking and unforgettable as a colorful card and can wind up being more `fashionable`, too. 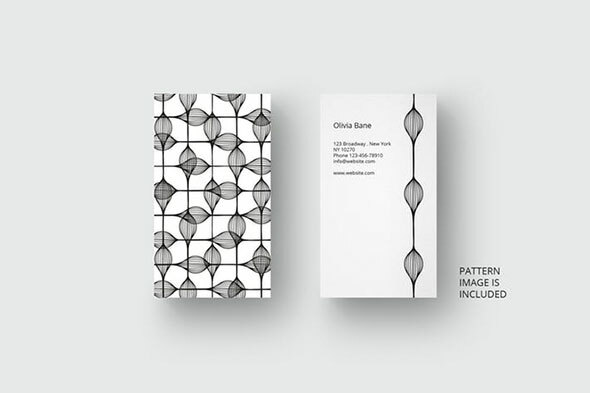 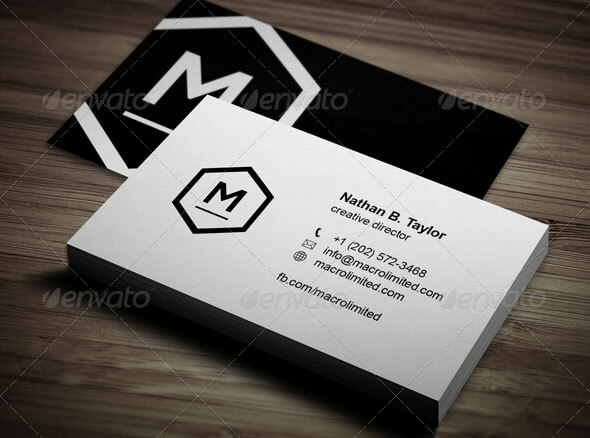 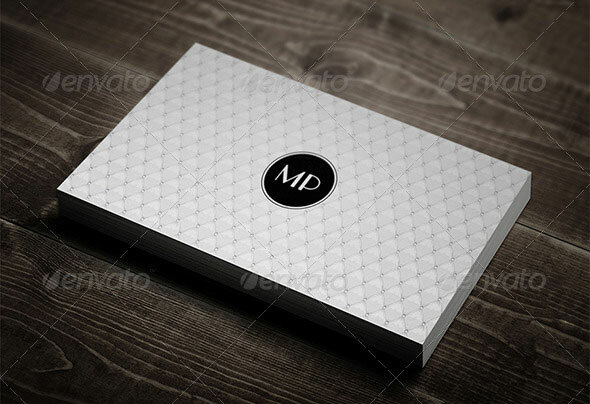 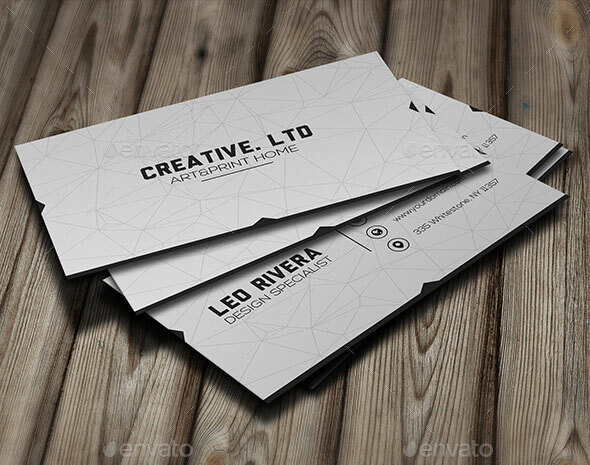 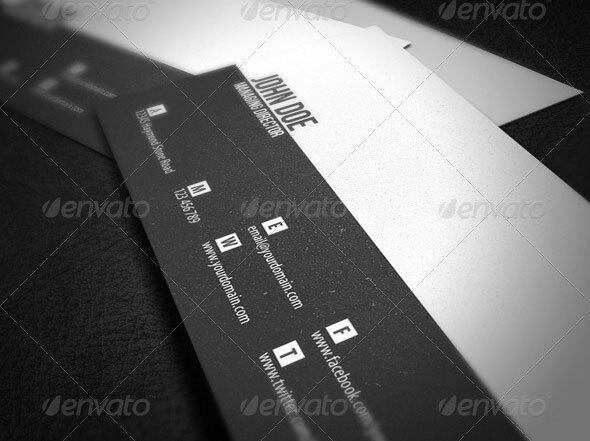 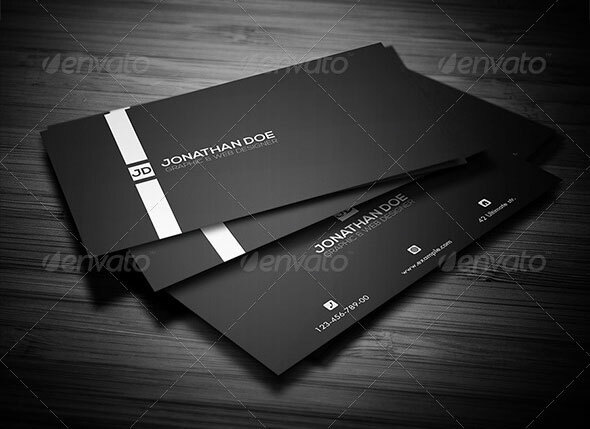 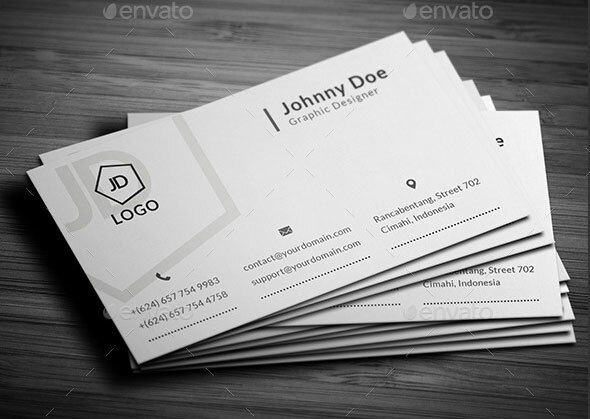 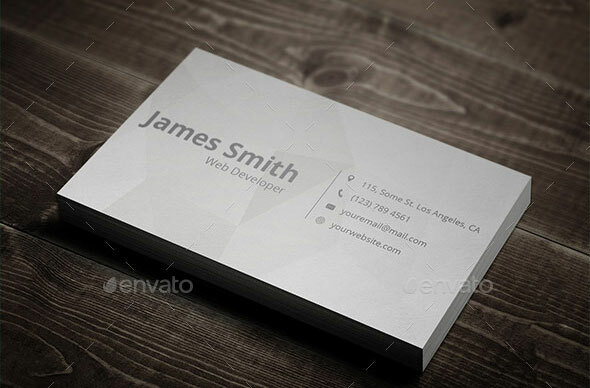 So in this post we`ve collected 25 PSD, EPS and AI black and white business design templates to help you produce great looking business cards with ease.